One of the best templates we have bought from Template Monster. We highly recommend TM and are so pleased with the process and delivery. It&#039;s versatile and easy to use and our client loves their new website. Thank you! 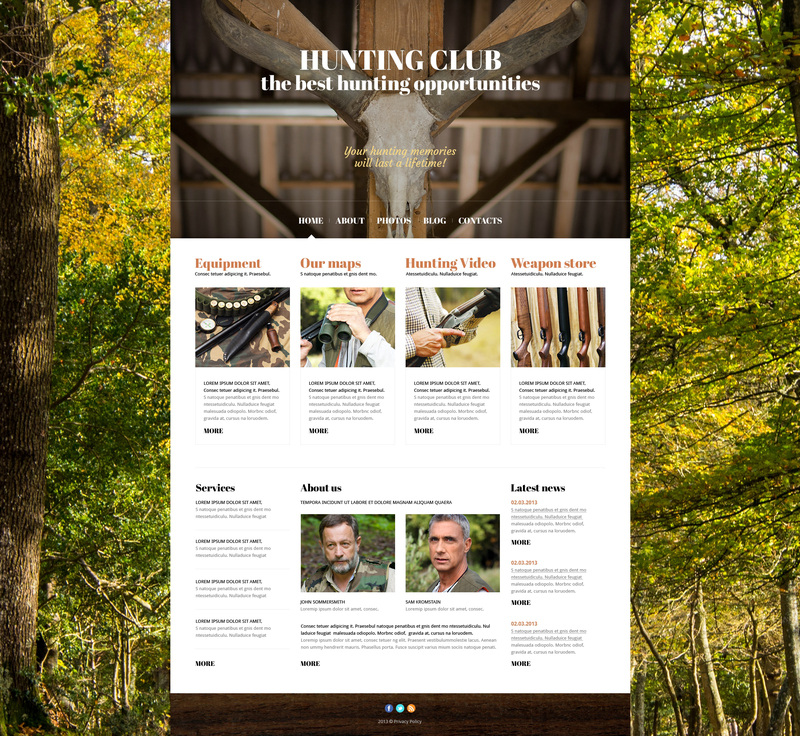 The template is recommended for hunting, fishing and sports blogs of various kinds.